What You Need to Know about Bungalows under 1000 Sq. Ft.
Home > Blogs > What You Need to Know about Bungalows under 1000 Sq. Ft.
Long gone seem to be the days when potential homeowners looked for the most house they could get for their money, with the trend shifting away from the excess and toward living in just the space you need. The appeal of tiny homes and charming bungalow houses has begun to outweigh that of mini-mansions and 5-bedroom sprawling suburban builds. But how much space do you really need? 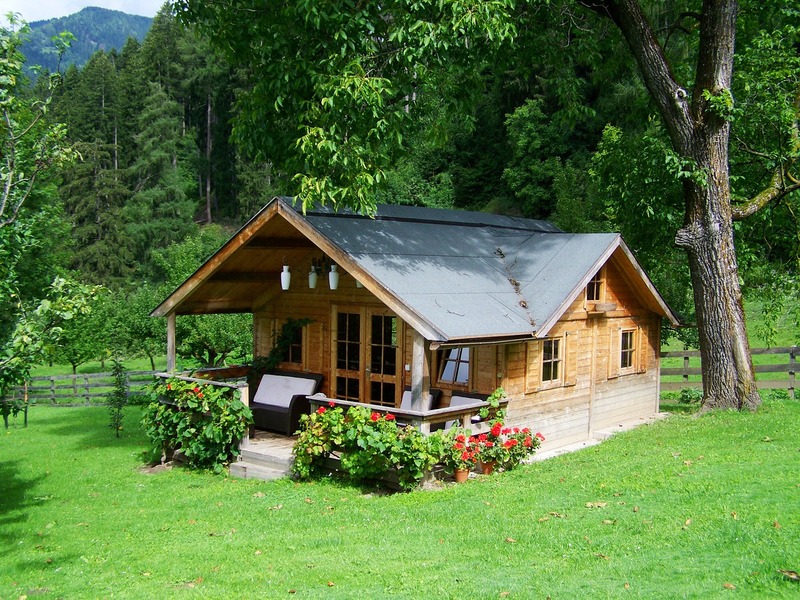 And what’s all the buzz about the small bungalow and tiny house movement? While actual “tiny houses” usually range anywhere from 100 to 400 square feet, the concept is trickling into the minds of homeowners who once aspired to 3,000 square foot properties and are now happily building bungalows under 1,000 square feet. Small bungalows like this classic example are becoming more popular among to today’s homeowners – and are especially attractive to millennials (Photo: Anna Armbrust on Pixabay). Once Americans began to move out of the housing crisis and back in to building mode, homeowners started to evaluate several elements related to the concept of home ownership. Over the past decade, it’s become very clear that many Americans are living in more house than they can afford. And during the housing crisis, consumers became much more conscious of the investments they’re making in their homes and how to avoid overspending. This is due to the fact that many homeowners felt the pain of being trapped under a house they couldn’t maintain with any changes in circumstance like a family illness, lost job, or dip in the market. And many of these homeowners also began to evaluate how much of their own houses they’re actually using. For example: How many times this month have you used that formal dining room you had to have? Speaking of your formal dining room, how many days have you spent cleaning it compared with the number of days you’ve actually enjoyed it? Maintaining a 1,000 square foot bungalow is much less daunting than caring for a 3,000 square foot home for just you and your significant other. And the same is true for the energy required to cool and heat that size home when you’re spending most of your time in only two or three of its rooms. Whether you’re a millennial who loves to travel or wants extra hours for that passion project or a retiree who would rather spend the day growing fresh vegetables in the garden than sweeping hardwood floors, 1000 sq ft bungalow plans are likely for you. 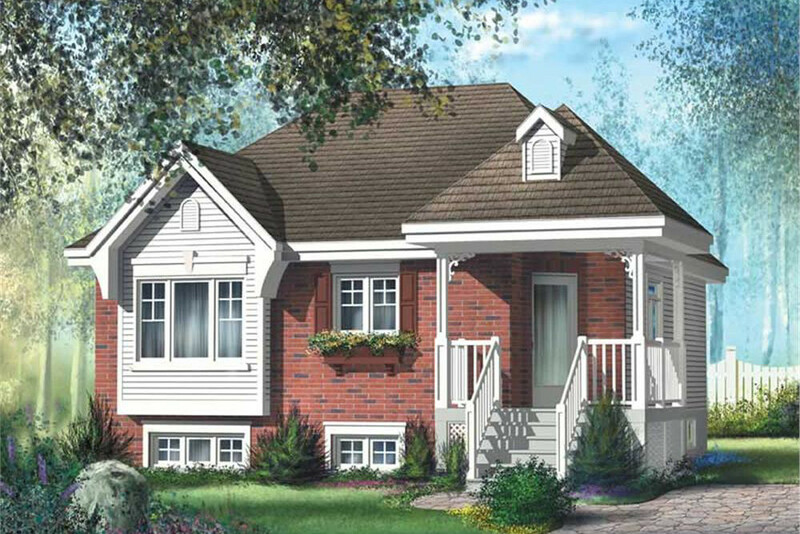 The wraparound porch of this charming bungalow home plan makes it appear larger than it actually is – and increases the usable floor space in good weather! With 2 bedrooms, a bathroom, and a large open-floor-plan great room/kitchen area, the house demands much less upkeep than a larger family home (Plan #157-1475). In addition to the cost savings associated with maintaining a smaller home, a small bungalow house plan will save on quite a bit of energy and is overall better for the environment. First and foremost, there will be less house to heat and cool. If you live in a colder climate like the Northeast or in the heat of the West or South, you know that electric bills must be considered in your home budget. And with changing seasons, they could fluctuate by hundreds of dollars. With fewer bathrooms and a smaller kitchen, you’re likely to use less water. And lighting a 1,000-square-foot bungalow versus a two-story home with double the rooms will absolutely reduce your electric bill. Regardless of whether or not you’re focused on living an environmentally conscious life, your reduction in carbon footprint with a tiny house or small bungalow home will surely increase the thickness of your wallet. 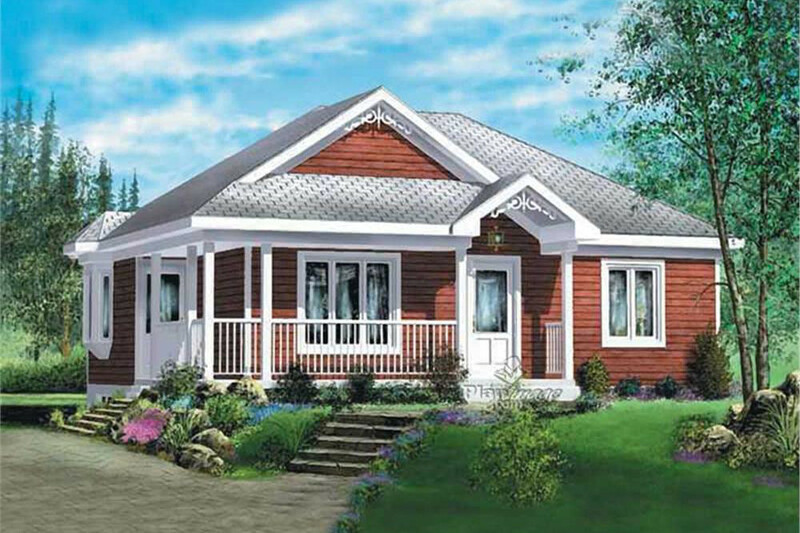 This Bungalow style home is only 889 sq. 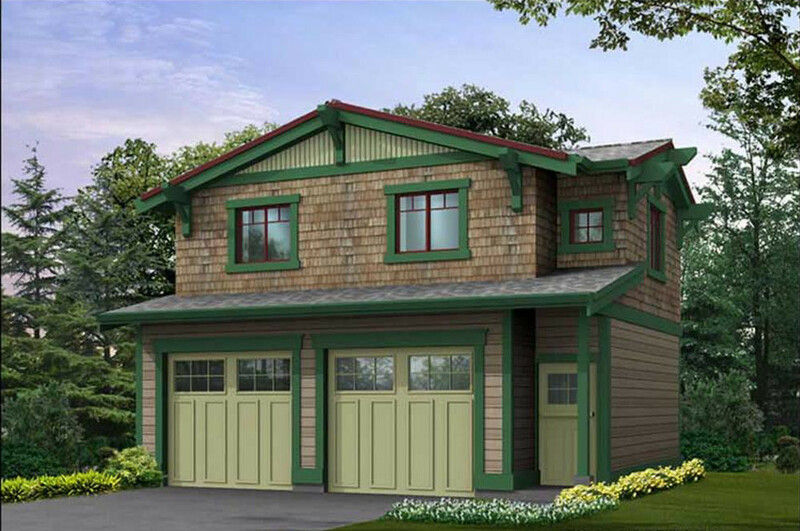 ft. in size, with 2 bedrooms and 1 full bathroom – and it measures 30 ft. wide by 31 ft. deep. 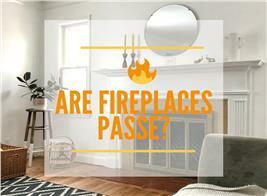 It requires much fewer resources than even the first floor of many 2-story homes in the U.S. 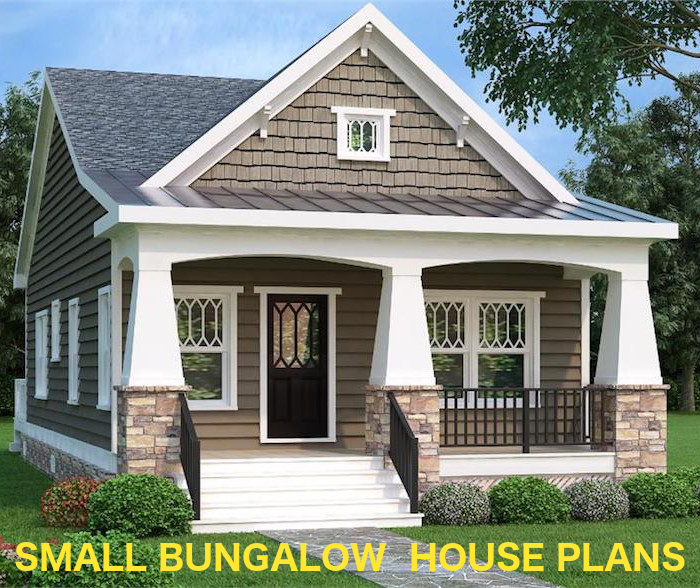 The house incorporates some non-bungalow characteristics, such as the gazebo-styled portico entry and the window bump-out in front, yet still retains the aesthetic of a bungalow (House Plan #157-1342). For homeowners interested in downsizing to a 1,000 square foot (or less) bungalow, there are a few aspects of the lifestyle that need to be considered as part of the decision. When you’re cutting the size of your home in half, or potentially more, it doesn’t come without a few adjustments. But those who embrace the simpler life of small house living often welcome these changes with open arms. There’s a psychology that goes along with reducing the size of your home, especially for those who have spent many years living in large spaces with guest rooms, play rooms, or as we mentioned before, formal dining rooms. 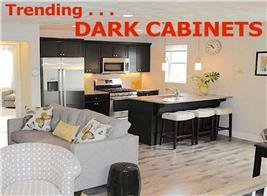 In a charming bungalow style, yet with only 435 sq. ft. of living space above the 2-car garage, this home may speak to those craving to live with less. There are still a bedroom, a bathroom, a living area, and a one-wall kitchen, but in a compact space (Plan #115-1407). Lindsay Graham, a PhD conducting research on this movement at Berkeley, says that it’s a “certain type of person who is going to be gravitating towards those [tiny homes] and it’s the people who have values that they feel are being reflected by living that way.” People living in tiny homes – or even small bungalows – often make the move in an effort to enjoy living with less and to focus on experiences, not things. When homeowners make the move to a large space, most of their time in the new home is spent trying to fill it with furniture as opposed to carefully selecting pieces that are special and reflective of their interests. This Transitional style bungalow in the Prairie tradition is just the house for someone who wants to make a statement about individual style yet still prefers a bungalow. 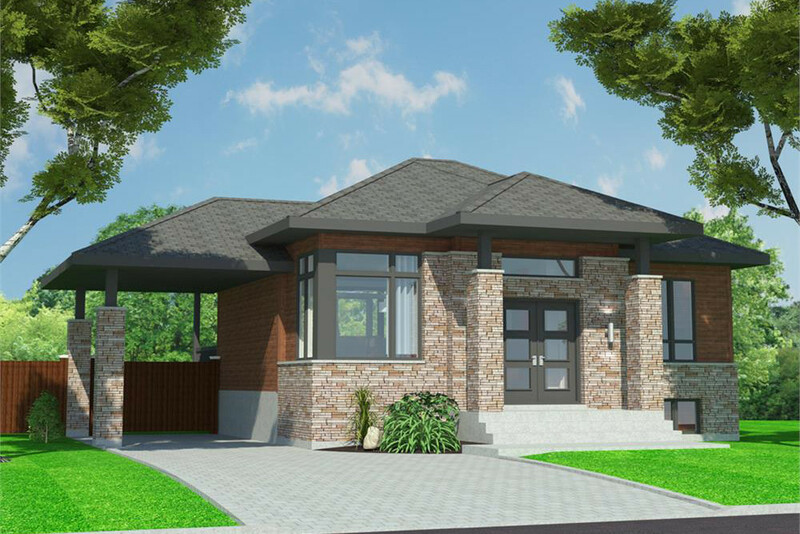 The lower slope of the roof, use of glass, and horizontal design give the bungalow that Contemporary twist that makes it a bit different (Plan #158-1299). For people designing their tiny homes or bungalows from the ground up, the limited space forces them to be very careful in their selection of every detail. Designing a kitchen comes with much evaluation on how and what you like to cook. Rooms are prioritized by how you move about your space. And extras like an office versus a spare bedroom is reflective of either a focus on your passion for your occupation or your frequent invitations to out-of-town guests. What results is a home that has exactly what you need – and nothing you don’t. No longer are you spending money and time to maintain a part of your house that rarely sees the light of day. 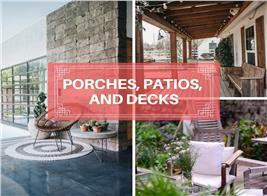 Choosing to make the shift to a bungalow that’s about 1,000 square feet in size – or even smaller for some – typically comes with a sense of purpose and accomplishment. Homeowners truly feel at “home” in the space they meticulously designed to suit all of their needs. And they focus on holding onto only the things that bring them, their life, and their loved ones the most joy.